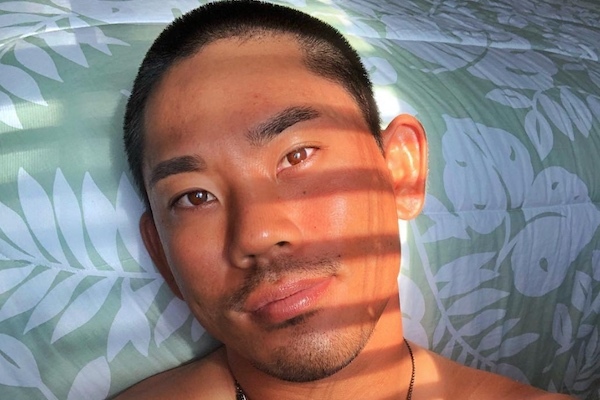 Professional golfer Tadd Fujikawa has come out as gay making him the first out gay male professional golfer. Fujikawa, 27, made the announcement on Instagram in honor of World Suicide Prevention Day. 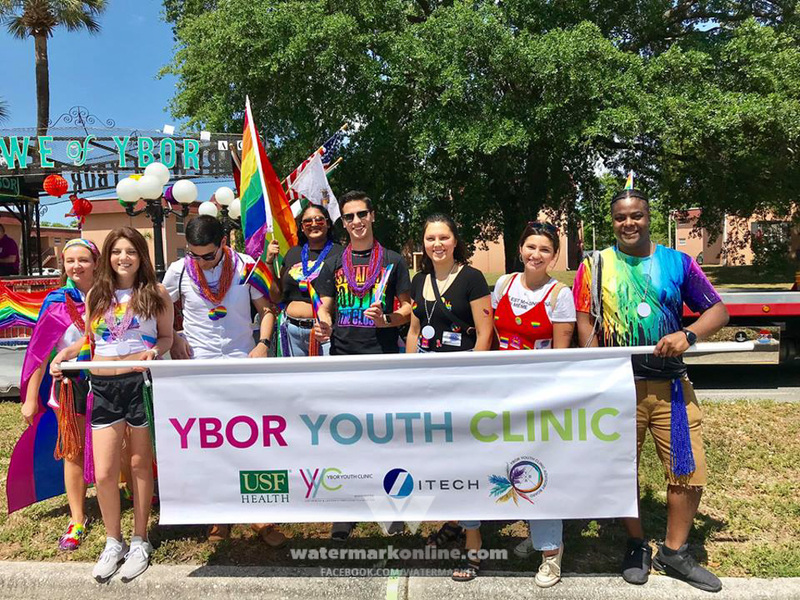 Fujikawa told Outsports that reactions to his coming out have been positive. Fujikawa kicked off his golf career in 2006 by becoming the youngest person to qualify for the U.S. Open at just 15 years old. He won the Hawaii State Open in 2017.